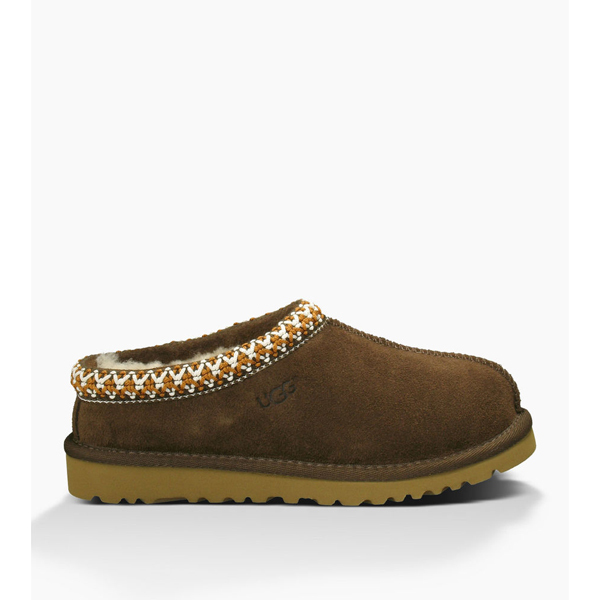 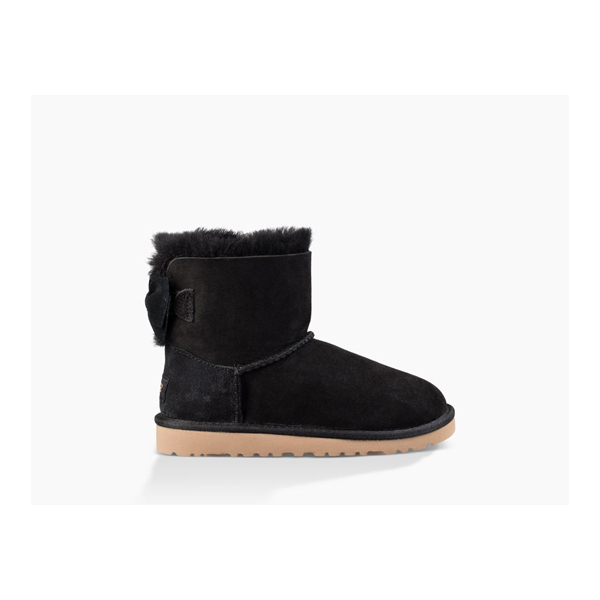 The toddlers' UGG Tasman is composed of rich suede fully lined in luxurious sheepskin, featuring our heritage Tasman woven braid on the collar. 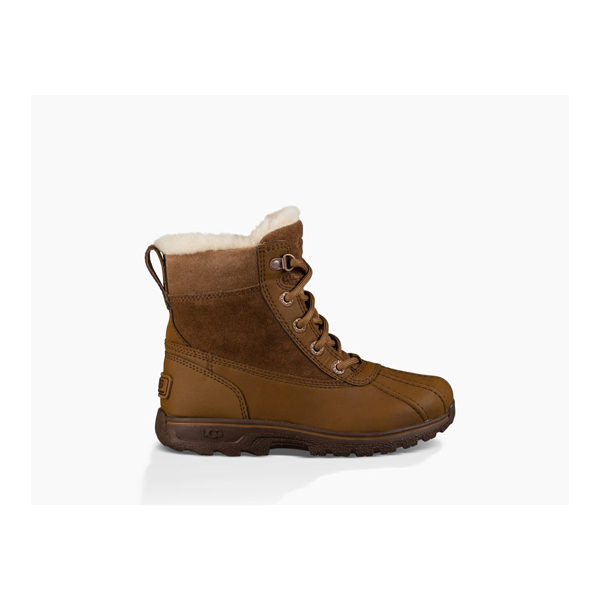 Built on the Classic outsole, the Tasman is designed for use both indoors and outdoors. 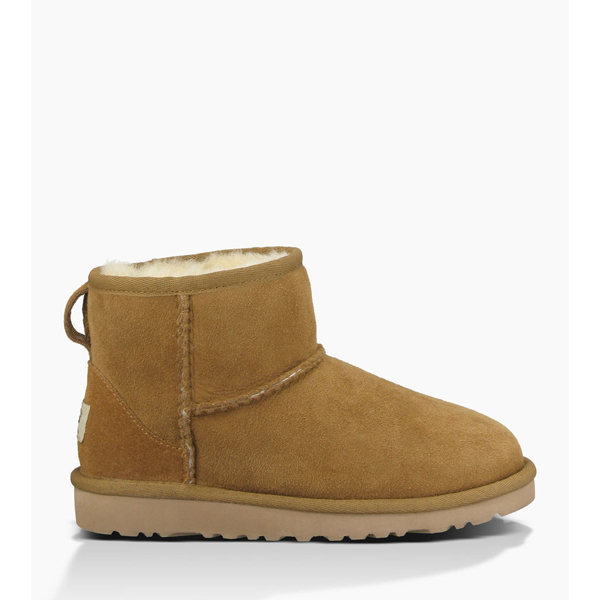 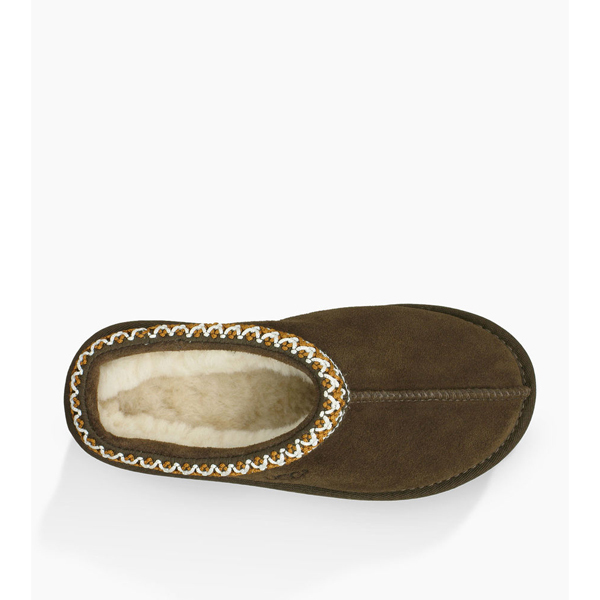 Suede upper with Tasman Braid collar and heat embossed UGG logo. 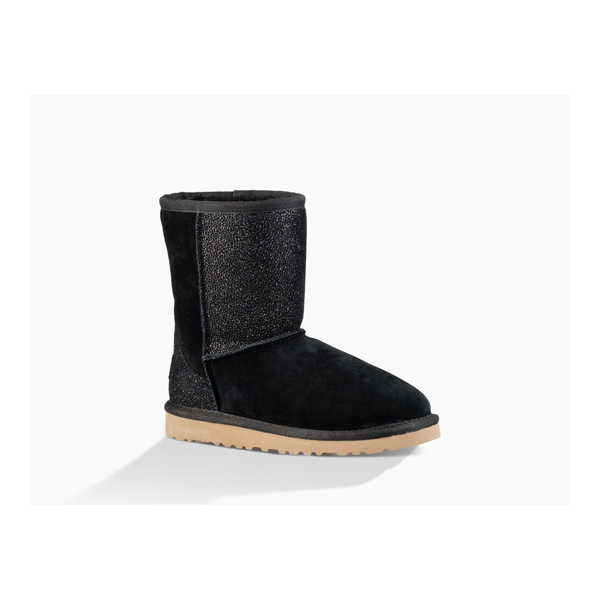 Genuine sheepskin sock liner that naturally wicks away moisture and helps keep your feet dry. 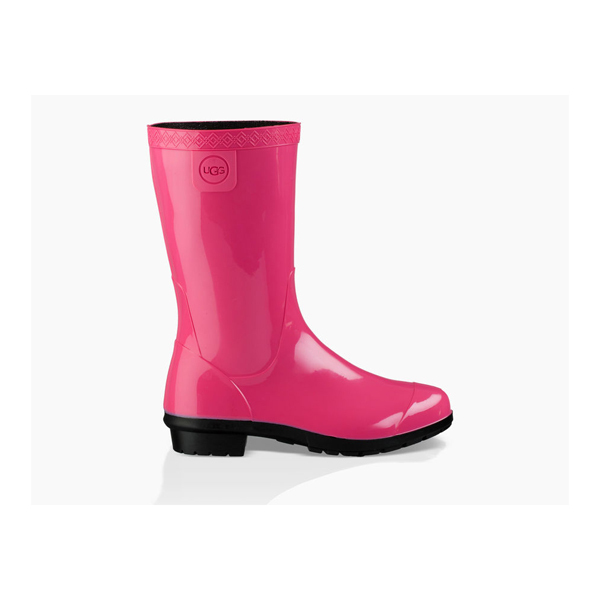 Light and flexible molded EVA bottom with patent protected sun logo design.